The Mantis is specifically designed to work with most variations of daisy chain webbing. It is an ultra light variation that will replace the carabiner which weighs in at 21.09 grams and the Mantis weighs 7.3 grams. We have created two different variations which will give you the option to have it spliced onto your continuous loop or free standing to use as desired. 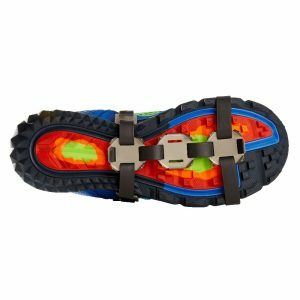 The Mantis conveniently slips right onto the daisy chain webbing which makes it very easy to adjust as needed when trying to obtain the perfect hang. 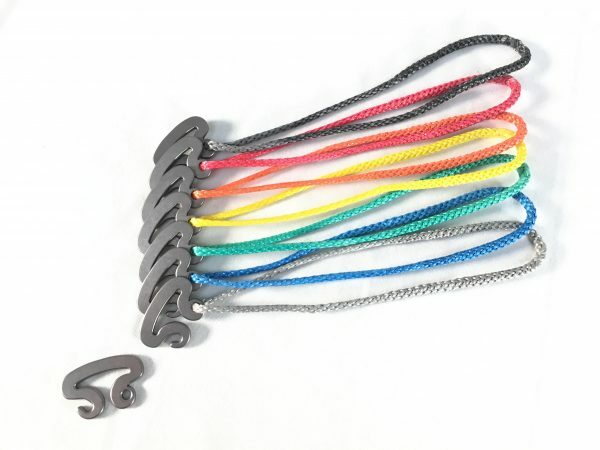 *We also recommend using this hardware with the Spider Daisy Chain webbing as you will not only have an ultra light adjustable tree strap but now you have the hardware to go with it. What is the # rating? Can you use this as a whoopie hook as well or will it bend outwards and then eventually be useless or broken? 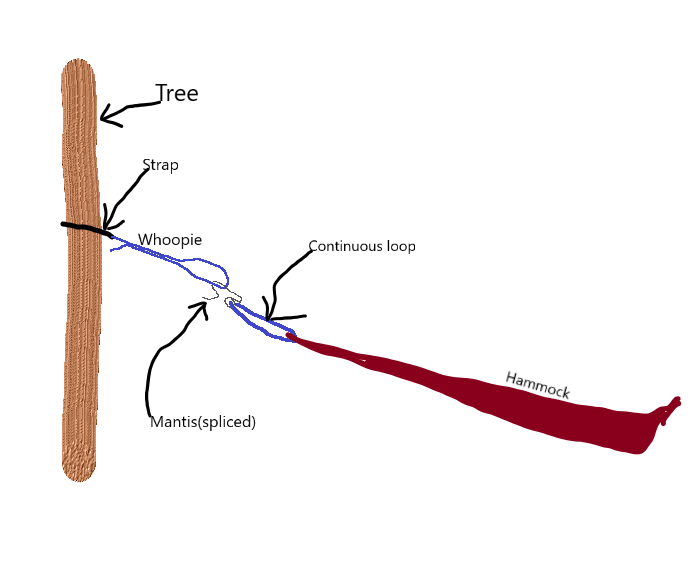 I understand that it is not designed for this but I often change my tree suspension but keep the same loops on my hammocks, so this would be a very nifty feature even if different ones were made specifically for the dual purpose and got a little bit of the weight back for that specific model. Quick MS paint picture to show what i mean. No you can not use these as a whoopie hook. They are intended to work with daisy chain webbing and have not been tested to function as a whoopie hook. A short video would be helpful. I’m 280 and get a little concerned when the rating is only 20 pounds above my weight. Should I feel comfortable with these or should I consider another option? They are weight rated for 300lbs so you will be fine. I would only be concerned if you were over the 300lbs. Any chance of getting the spliced Mantis is a mixed color set? 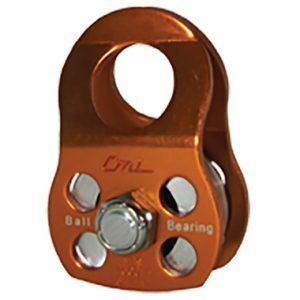 I’d like to use one color of Amsteel on the head end of my hammock and a different color for the foot end. Yes we can do that for you. Just make a not on your order or email us at sales@dutchwaregear.com and we will note the changes for you. 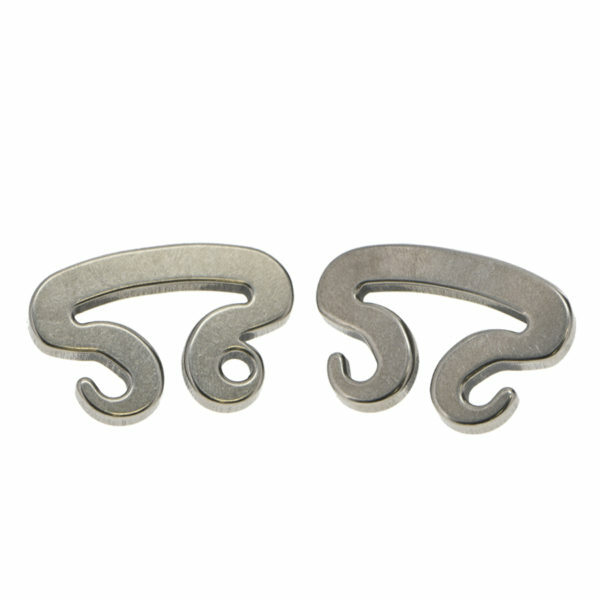 can you get these with both sides open for both buckles? 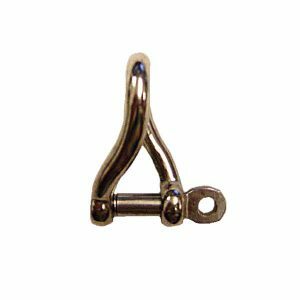 wanting to use them to attach to the dog ones on my bridge? you will have two options with the mantis as displayed in the picture. I believe what you want is to just choose the mantis only as the mantis spliced will have the one side closed off. can this be used as part of a two person setup like the Beetle Buckles? No it does not have that capability. 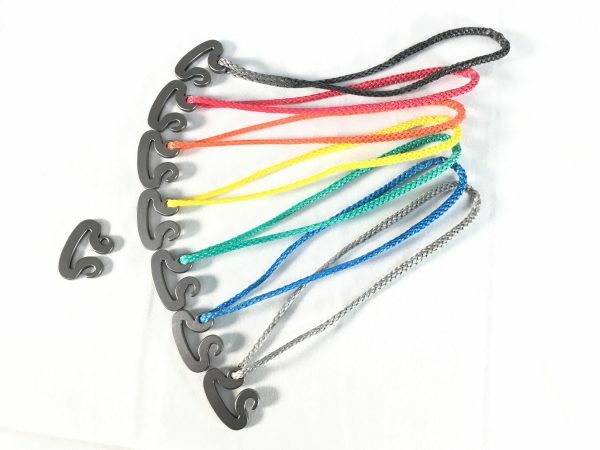 Can you have these spliced on the adjustable loop of a Whoopie Sling? Yes, please email us at sales@dutchwaregear.com and we can work out the details.